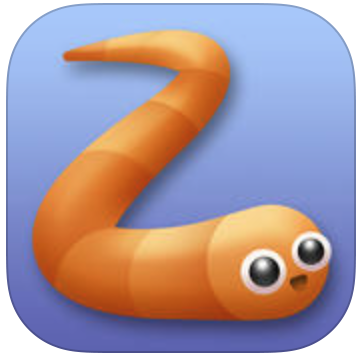 BitStern plays slither.io – Did you ever survive the Circle of Death? 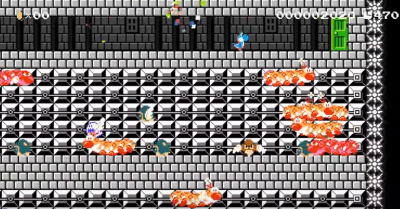 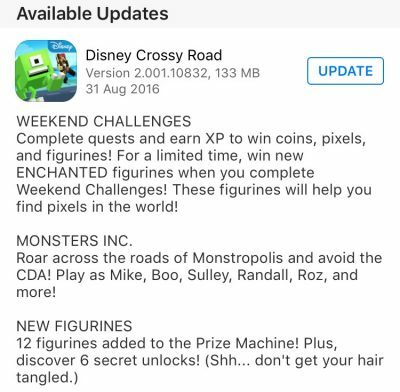 How to unlock all Secret Characters in Disney Crossy Road! 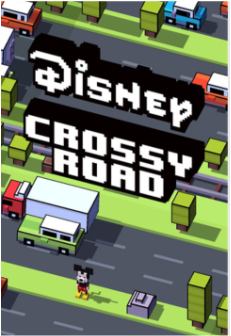 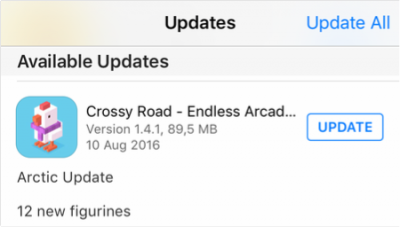 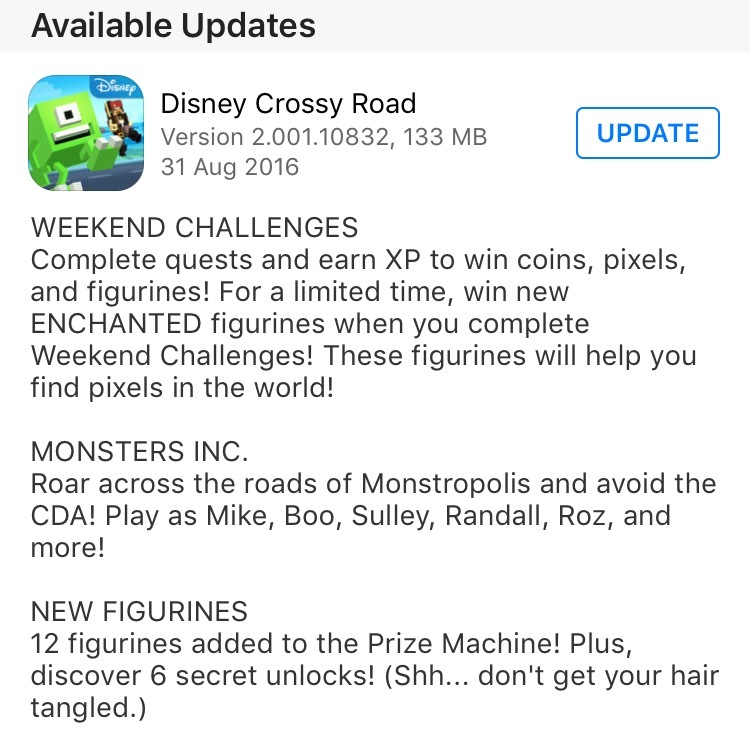 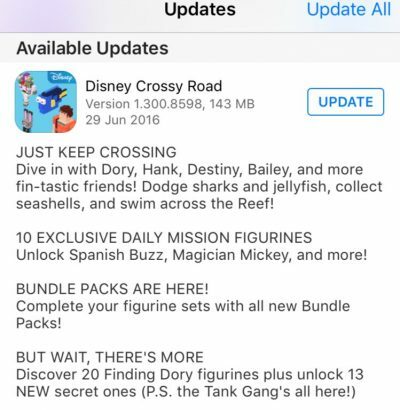 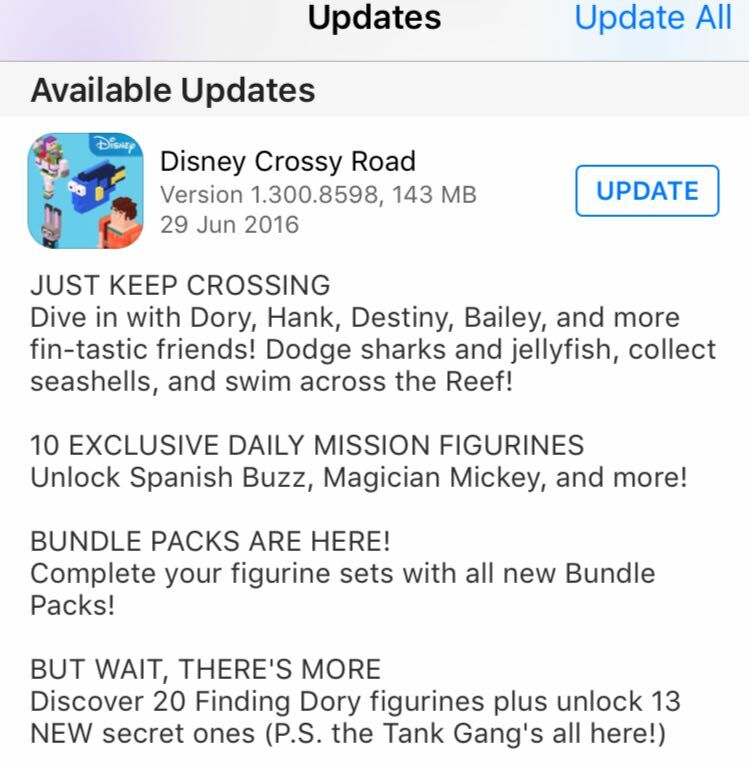 Disney Crossy Road OUT NOW!